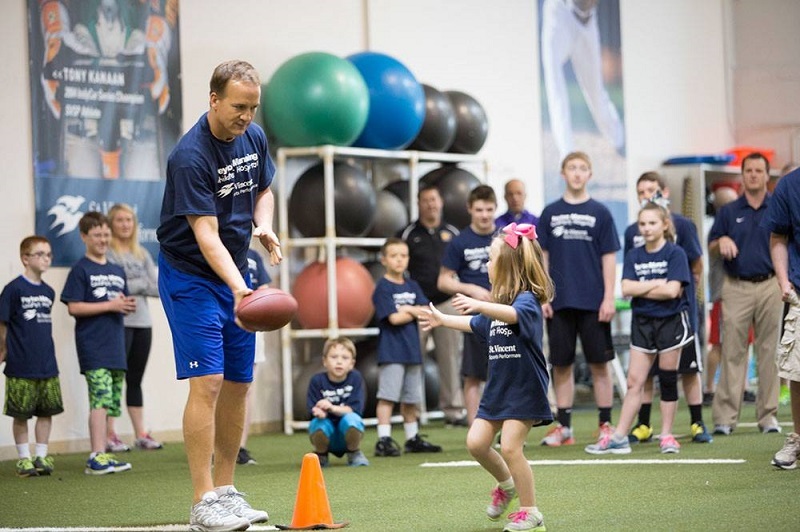 At Peyton Manning Children’s Outpatient Services and Hospital, the Pediatric Orthopedic Surgeons of Indiana specialize in the diagnosis, treatment and rehabilitation of children with orthopedic disorders and injuries. An orthopedic expert diagnoses and treats a large variety of bone and muscle-related disorders from fractures due to accidents, sports injuries, congenital deformities like scoliosis and clubfoot, to cerebral palsy, multiple dystrophy and brittle bone disease. We offer same-day appointments for treatment of fractures and an on-site radiology suite and splinting and casting services, as well as, access to physical medicine and rehabilitative services.